When a sniper kills five in a crowded city street, former military policeman Cruise undertakes an investigation. On an otherwise normal day in downtown Pittsburgh, a sniper kills five seemingly random victims. 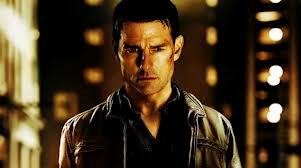 Under police questioning the killer calls for Jack Reacher (Cruise), an ex military policeman who now lives under the radar as a drifter. 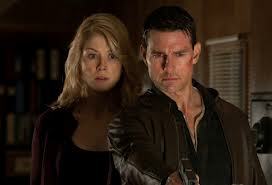 When Reacher arrives in town, Pike, the lawyer defending the sniper, asks for his assistance. 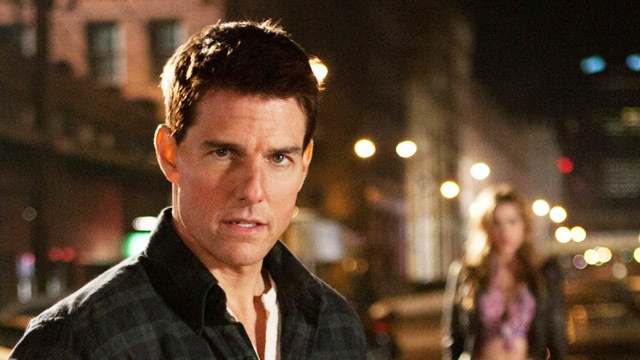 As his investigation progresses, Cruise comes to believe it may have been more than just a random act of violence. I've never understood the levels of irrational hate regularly directed at Cruise. For me, he's one of the few true movie icons we have today and his presence in a film is usually a guarantee of a level of quality. Some say he can't act which is a nonsense. If this was true would he be hired by directors like Kubrick, Coppola, Scorsese, De Palma, Speilberg, and Michael Mann, to name just some of the respected film-makers who have called upon him. 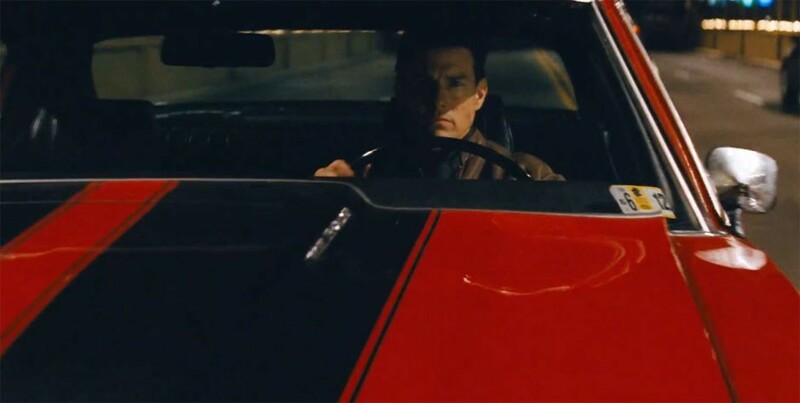 As the titular Reacher, Cruise gives his best performance since 'Collateral'. It's a role that seems made for him, despite the pedantic complaints that his physique is nowhere near that of the character from Lee Childs' series of novels. The famous Cruise smirk is kept under wraps for the most part but does break out in a few cheeky moments between himself and Pike. Modern screenwriters seem to have forgotten how to create sexual tension but writer/director McQuarrie piles it on here. He gives us an old-school Shane Black style action movie with quippy dialogue that's witty without being showy. Unfortunately his directing isn't up to the same level and the film's action scenes are weakly handled. A car chase that should have been the movie's highlight is actually one of the poorer scenes. The movie is at it's best when Cruise is putting down his enemies with sarcastic quips rather than his fists. 'Jack Reacher' won't join the pantheon of great action movies but it's a cut above most of it's contemporaries and could be the start of an interesting franchise.